Browse our online store for unique cycling products you won’t find anywhere else. 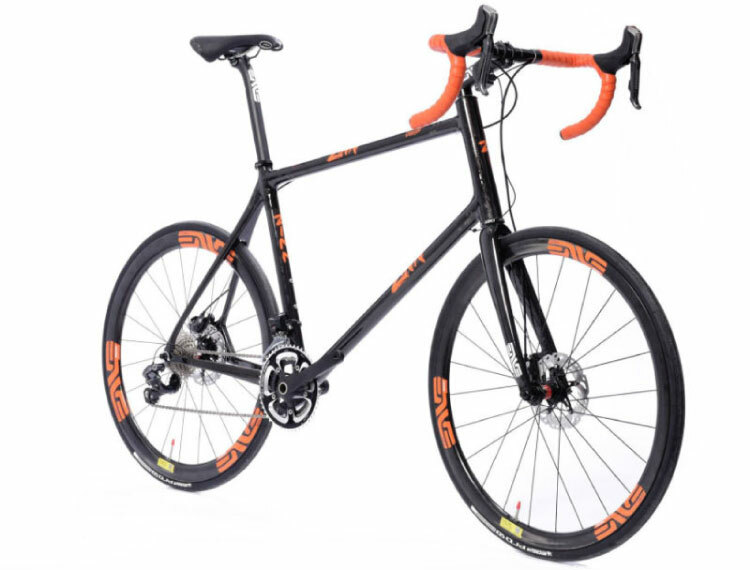 We have cranks in lengths from 130mm to 220mm for short or long legged cyclists, big and tall cycling clothing, forks and handlebars to help you fit better on your bike, and much more. Please let us know if you don’t find what you are looking for. 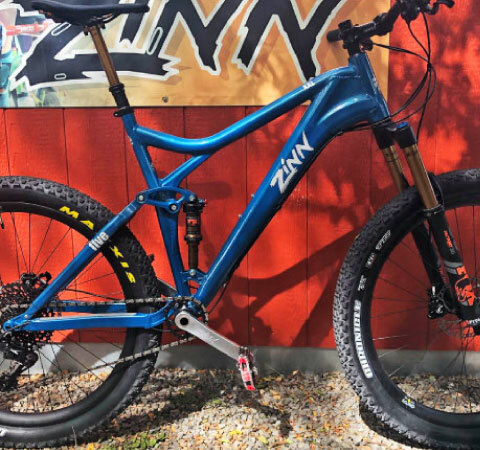 No matter where you live in the world, we will work with you to make sure the fit of your Zinn bike is absolutely perfect. 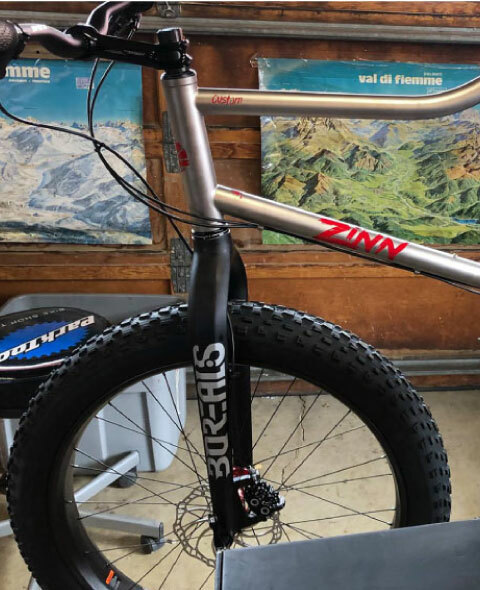 We offer a full service in-house bike fitting for those who can make it to Boulder, Colorado and we also have detailed measurements instructions for those who cannot make it out for an in-house fitting. 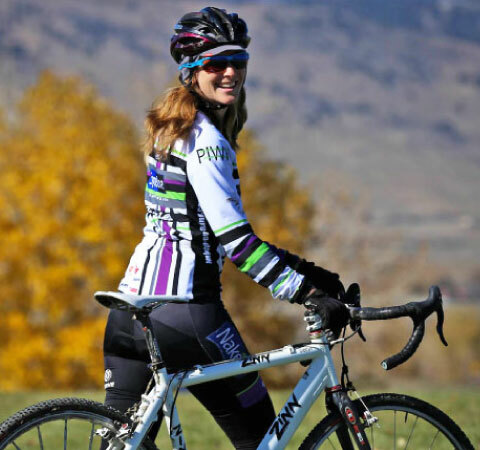 We are also happy to work directly with a bike fitter in your area, and we offer upgraded 3D bike fittings with Dr. Andy Pruitt at the Boulder RETUL Center.